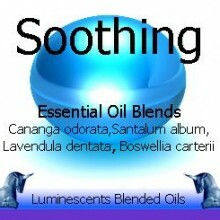 Lavender ( Lavendula officinalis ) has a floral, herbaceous, fresh with balsamic woody undertone aroma. 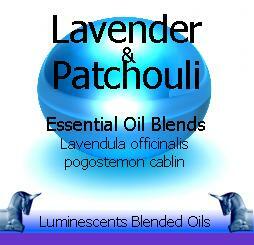 Patchouli ( Pogostemon cablin) has a warm, earthy aroma with fresh fruit – like tones. 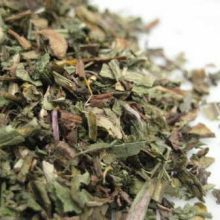 SKU: LUM1116. 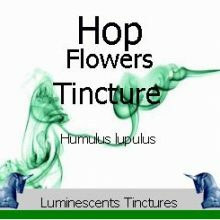 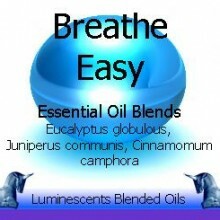 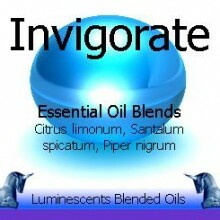 Categories: All Oils Beginning with L, Blended Essential Oils. 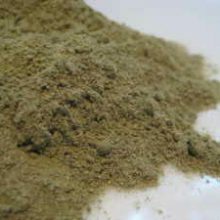 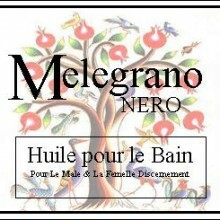 Herbal & Mineral Clay Powders, Products Beginning with "B"